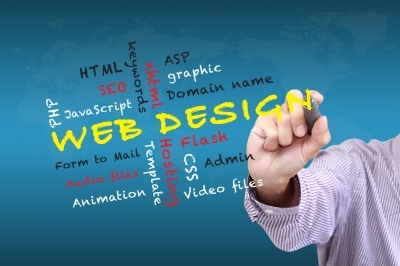 Design and layout of website are very important it is first impression about your site. Always make site according to the Search engine Guideline if you want to do the optimization of that. Search Engines are very clever but after all they are software and not human who will read the content of their interest. If you make your site too complex then Search Engine would not be able to parse the content of your site properly and finally indexing would not be proficient which will result in a low rank. The genuine page content should have a keyword density of about 10% approximate and should weigh in at about 200 words - but there are as many opinions about this as there are SEO experts. Some say keyword density should be 5% and some say it should be 20%. 10% works for me. Guidelines which should be followed while designing a web page. 1- You should have more text content than HTML elements. 2- No frames. They are enemies of Search Engines and Search Engines are Enemies of Frames. 3- No ads if possible. Because most of the ads uses Java Script which is not advised to be used. 5- Nothing that does not fit perfectly into the page topic; There should be no doubt in the search engine's mind (or in he user's mind) what your page is about. 6- No unnecessary directories. Keep your files as close to the root as possible. 7- No fancy stuff (Flash, Splash, Animated Gifs, Rollovers etc.) unless absolutely necessary. Great Guidelines. Thanks for sharing this info.